UFO SIGHTINGS DAILY: White Disk Seen Over Mountains of Bolivia Near Ancient Ruins, Photos, UFO Sighting News. 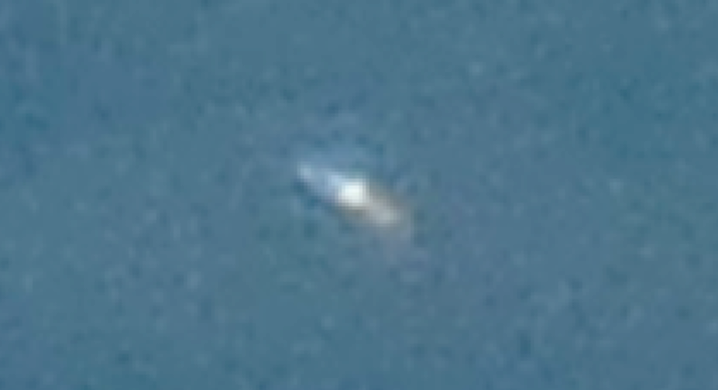 White Disk Seen Over Mountains of Bolivia Near Ancient Ruins, Photos, UFO Sighting News. This UFO was reported today to MUFON and it shows a mysterious white disk with a white orb center in it. The photo was taken in a desolate location as you can see from the photo below. UFOs are seen more frequently in low populated areas like this. I was visiting Tiahuanaco, an old archeological site on the border of Titicaca lake. 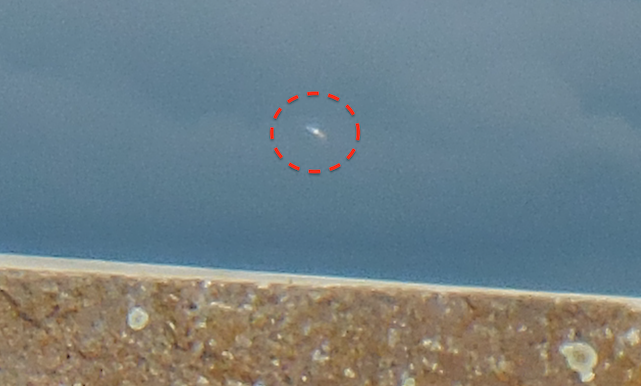 I've only realized about the UFO many months later when I was looking the photos I shot there. The object was very far in the direction of the mountains, out of airways path, cause the SLLP or La Paz international airport is some dozens miles from there, it doesnt look or behave like an airplane. Well the photo is attached. It says everything.